We are a law firm specialising in family law and can help you with most disputes arising from your family breakdown. Unlike other law firms who carry out a variety of legal work covering all aspects of law we have chosen to specialise in Family Law. 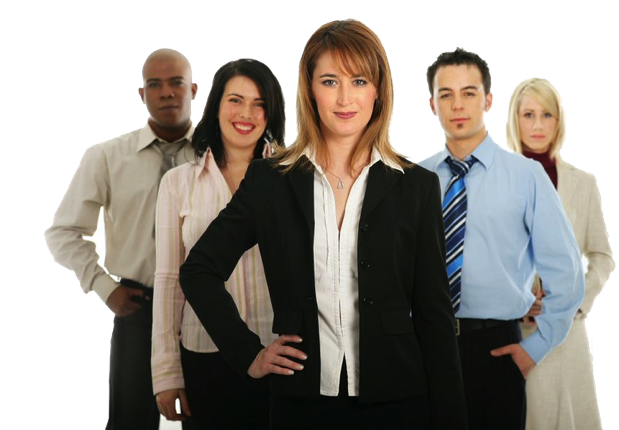 At Solicitorhelp we strive for excellence in providing the best possible service to our clients. 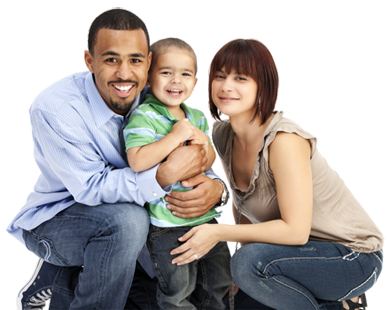 Our dedicated team are Child and Family Law Specialists. 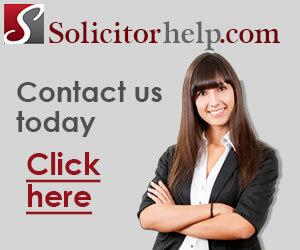 You case will be handled by a qualified solicitor throughout. As a small firm we pride ourselves on our ability to offer our clients a personal and sympathetic approach in all aspect of Child and Family Law. 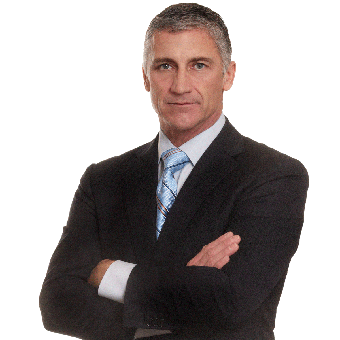 We are personable and approachable but remain professional at all times. We are based in Moreton but we cover work across the Wirral, Liverpool, Ellesmere Port and Chester. We offer out of hour appointments for working clients. Please contact the office to make an appointment which suits your busy lifestyle. Whichever option you choose all your work will be carried out by a qualified solicitor who will manage your case so you know you will be getting the very best service. We offer fixed fees and payment plan to suit your needs.